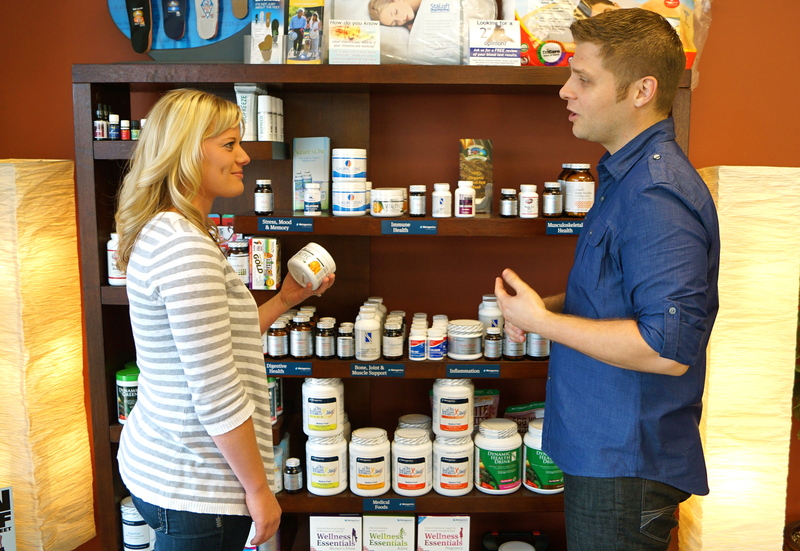 We carry a variety of high-quality nutritional supplements and medical foods. Quality control is a concern in the supplement industry as it is poorly regulated by the government. 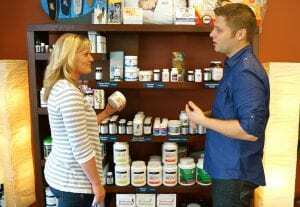 Medical foods are regulated by the FDA, however, supplements generally are not. The supplements we carry are GMP and NSF certified. They are tested by third party facilities to ensure they meet label claim on dosage and are easily broken down by the body or bioavailable. Call us for our Practioner Discount code to order online.